Marvel’s Defenders are ready to team up with an new teaser trailer for the upcoming mini-series set to premiere on the streaming service Netflix in August. The Defenders are made up on Daredevil aka Matt Murdock (Charlie Cox), Jessica Jones aka Jessica Jones (Krysten Ritter), Luke Cage aka Powerman (Mike Colter), and Iron Fist aka Danny Rand (Finn Jones). Today we got our first look at all the heroes in action together! The Defenders are set to battle the Hand, a mysterious group of ninjas who haven’t yet shown a clear objective, but have brought drugs, crime and corruption into New York City. Some indications have been that The Hand is working on creating some sort of portal between a hellish place and the world of the Defenders. What’s more clear now is that Matt’s one-time, crazy ex-girlfriend Elektra (Elodie Yung) will play a big role in leading the Hand’s attack on the city. We got a teaser of Elektra’s resurrection only yesterday. 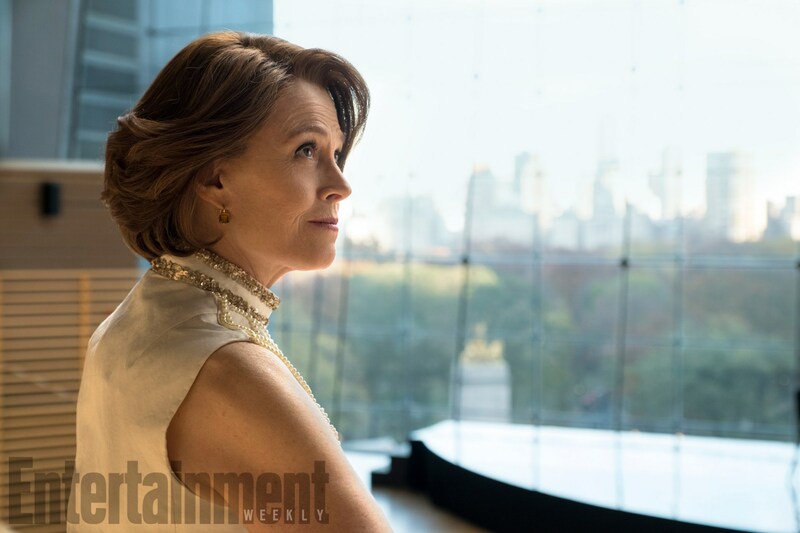 The other major antagonist in the series is Sigourney Weaver who plays Alexandra Weaver, a non-canon (as far as we know now) character created for the mini-series. She appears to be the head of the snake, as it were, with the Defenders looking to go head-to-head with her directly. The series is only 8 episodes which should correct a common complaint of the regular Defenders series which is that they lag with too many episodes. The Defenders will also get the aid of their hero support like Eka Darville as Malcolm Ducasse and Rachael Taylor as Trish Walker from Jessica Jones; Elden Henson as Foggy and Deborah Ann Woll as Karen Page from Daredevil; Simone Missick as Misty Knight from Luke Cage; and Jessica Henwick as Colleen Wing from Iron Fist. Others to expect to see include Carrie-Anne Moss as Jeri Hogarth who we’ve seen in every other series. Scott Glenn also returns as Stick who has been training Matt Murdock to be the most dangerous weapon against The Hand. Finally, Rosario Dawson as Claire Temple returns to join all the series and heroes together with one common strand. What many fear is that she may have a very Coulson-like effect on the team. I don’t think this is going to happen, but you can never rule it out. The Defenders is scheduled to be released on Netflix on August 18, 2017. CBTVB: Netflix’s COO Discusses Marvel’s The Defenders!